Full home renovation in Vancouver, Canada. We even poured the concrete countertop - what a labour of love that was. Rocky Mountain Chocolate Factory, Victoria, Canada - a commercial tenant-improvement project in a heritage building on Government Street. Open plan, off-grid cabin on a Gulf Island in British Columbia, Canada. We were contracted to project manage the building of this retail space in Richmond. 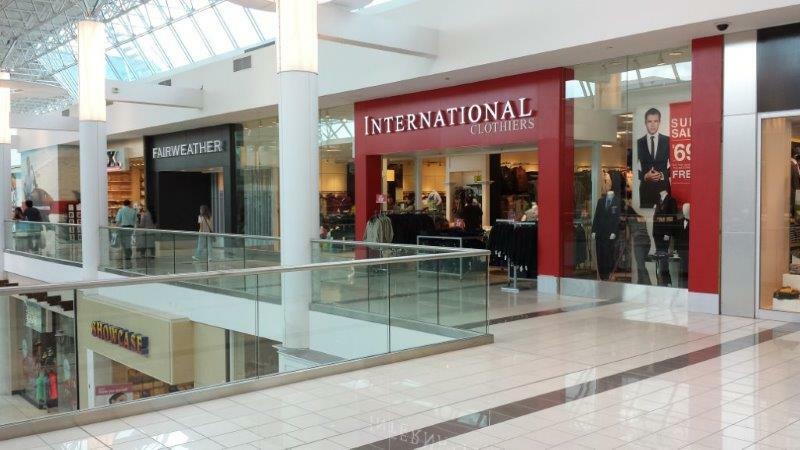 Over a number of years, we have completed tenant improvements for International Clothiers retail chain. In 2010, we completed a full roll-out of the commercial kitchens of Cineplex theatres across BC.